Better protability with the handle. Build-in safety valve inside to provides safe dualprotection. 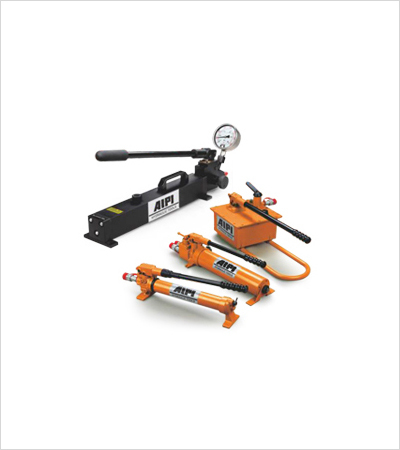 Note: HPD7-2 is double-acting hydraulic hand pump, equipped with 4 valves.